It’s always good to hear from the man himself. 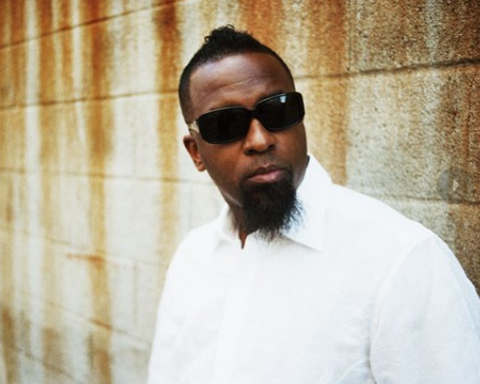 Looking to give fans a better understanding behind the new Boiling Point EP, Tech N9ne took to AudioBoo.com to drop an explanation via sound clip. The new clip features Tech breaking down his decision to release another EP before the end of the year and also includes some insight into how dark Boiling Point will be. Once again, Tech shows that it’s all about the fans. Would you like to hear more updates like this from Tech N9ne?